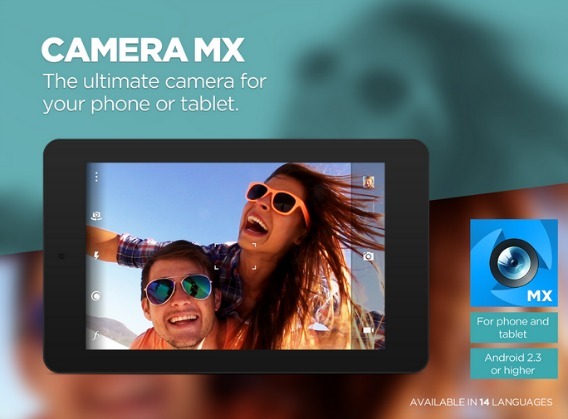 Miss the chance of WonderFox software giveaway? No worry, here is another chance to grab free software from WonderFox. 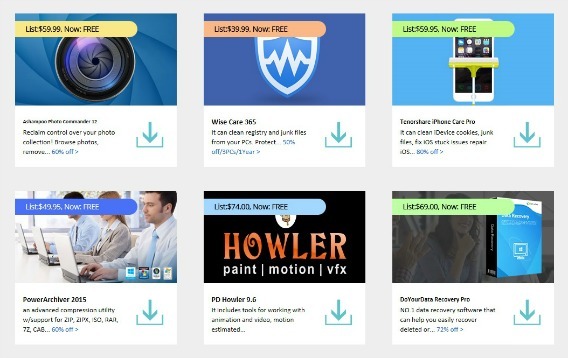 As part of Summer holiday giveaway, WonderFox has partnered with a number of leading software developers to provide free full version software mega giveaway worth $860 to everyone at no costs. The first round (July 18 to 24) for this summer giveaway is ended and 2nd round is start from July 25 to August 1. Sometimes you may using multiple programs and ineffective techniques to edit and organize photos? 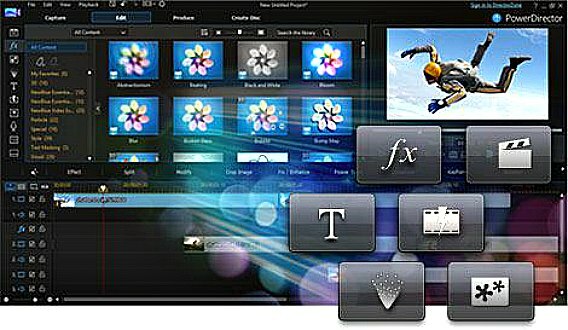 Zoner Photo Studio 17 PRO is an all-in-one image organizers software with provides one-stop solution and 3D technologies that can editing, correcting photo defects, retouching and creating interesting effects of the photos, and share to others. 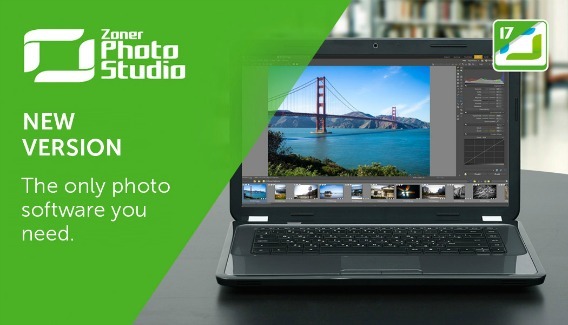 With Zoner Photo Studio, users be able to edit photo, apply photo effects, and special operations such as HDR processing, create panoramas, 16 bits per color channel, and more. The Zoner Photo Studio 17 Pro version has added advanced photo corrections, advanced RAW processing module, HDR photo wizard, Content-Aware Resizing, and numerous other features. The famous online music file sharing service, Napster has just announced the launch of the world’s largest and most comprehensive MP3 store offering 6 million unprotected tracks songs, which the company claims is 50% larger than any other MP3 download store in existence. The Napster’s DRM-free MP3 tracks are compatible with virtually any music player including iPod and iPhone and currently only available to customers in US. Are you looking for great photos for your project, blog, presentation or post on website? From the researched, the content with relevant photo gets 94% more views than content without photo. People can relate photo to content faster and easier when you have an important message to express. Searching photo on the web is one of the way to get good photos. 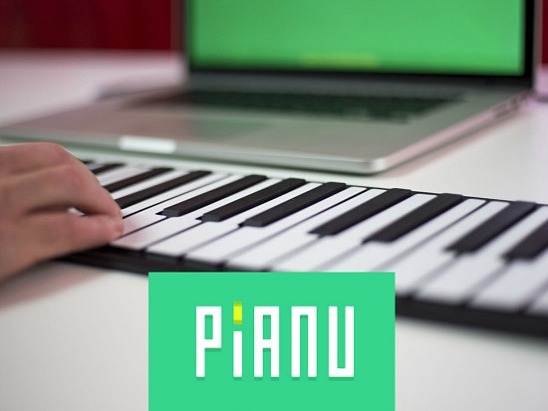 Now you can make the joy of learning piano as accessible as possible with a revolution way through a perfect app – Pianu. Possibility, it would be the fastest and best way to learn piano for the beginner. You just need a web browser and internet connection to connect with your PC using a keyboard, tablet or smartphone. Additional software install is not required for this tool. CyberLink PowerDirector 13 is a video editing and video converting software that allows users to capture, edit, produce, create DVD or Blu-ray disc, or uploaded directly to social media. CyberLink PowerDirector is competitive to Adobe Premiere Pro and Elements, Corel VideoStudio, Pinnacle Studio, Final Cut Express, and Sony Vegas Movie Studio. It also includes all the powerful video editing tools for high quality video productions such as 100-track timeline, MultiCam Editing, and much more. In addition, CyberLink PowerDirector also come with well-designed interface, speedy performance, and mobile apps for editing on the go. Are you looking for latest top albums released in 2015 for free? Microsoft’s Groove Team has offer Groove-y gift for Windows 10 users free download 10 of the top albums released in 2015 through Windows Store right now. 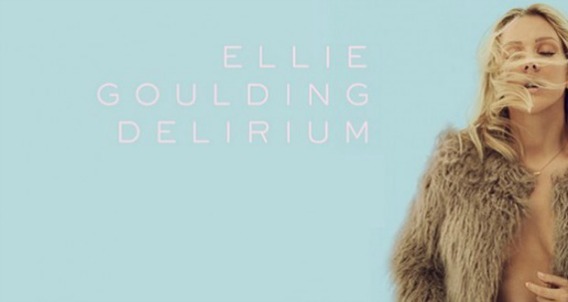 The album selection is almost exclusively from Universal Music Group recording artists including James Bay, Selena Gomez, and Ellie Goulding. 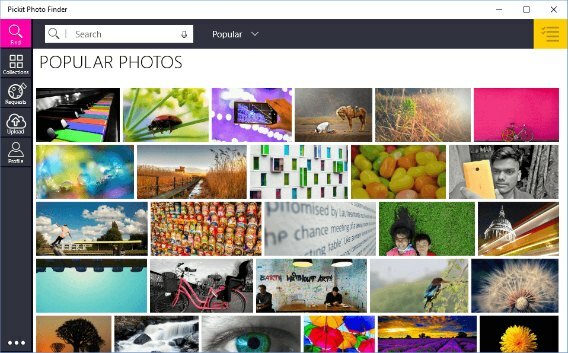 Each album can be downloaded separately from the Windows Store. Album will downloaded to PC via Windows 10 Groove app. This is limited time offer from Microsoft at no costs that Windows 10 users can add to their Windows 10 PC or device to enjoy.